It has taken me the weekend to come to terms with the British General Election results. I haven’t been so shocked and disappointed since the election in 1992 and I was surprised by the strength of my feelings. Despite living in Ireland for 21+ years, I still retain an interest in political matters at home. Last week the potential results in terms of seats had been poured over here, and exchanged between family members in England and Scotland, paddy power bets had been placed. Being a foreigner, I cannot get as immersed in Irish politics. It seems I simply don’t appreciate its nuances! A British General Election is always exciting and doubly so because of the First Past the Post System (yes, it has to go, but I will miss it). I’ve loved British elections since I was a child when I was carried off to election parties, ate crisps, nuts, and played, unsupervised, until all hours of the night while my parents and their friends drank, argued and shouted at the political commentators on TV. Last Thursday, it all ended with the BBC exit poll. I missed that (I was celebrating national poetry day at 10pm in a most unpoetic manner) but listening to RTE on the way home, I realised something was wrong. I stayed up anyway until 4pm watching the results (there were sausage rolls, pizza, nuts, crisps and cake from the poetry party to be eaten). I was unable to believe what was happening and feeling increasingly upset and hurt. Friday morning I woke up depressed. I don’t even live in the UK and I felt truly miserable. Why? Was it because the votes cast for the Tories were votes of fear and that in itself raises questions about my now emigrant’s romantic view of England as a civilised society that is well organised, practical and not prey to emotional upheavals. I think so. The longer I am away from England, the more attached I have become to an image of the English that is probably not wholly accurate and indeed is one I have created in my imagination. It is a place of organised structure, civilisation, institutional wisdom, fairness. The English can be relied on. Voting Conservative undermines this sentimental perception. Such sentiment belongs to the Irish abroad. It’s an emigrant thing. So, I guess I can officially be called an emigrant! Of course, I am saddened that the English have another five years of Tory rule and the austerity and am worried about what the cuts will mean for ordinary people. But, hey, why did they vote for them? Voting out of fear is simply not English! I make fun of myself. So, it started today. 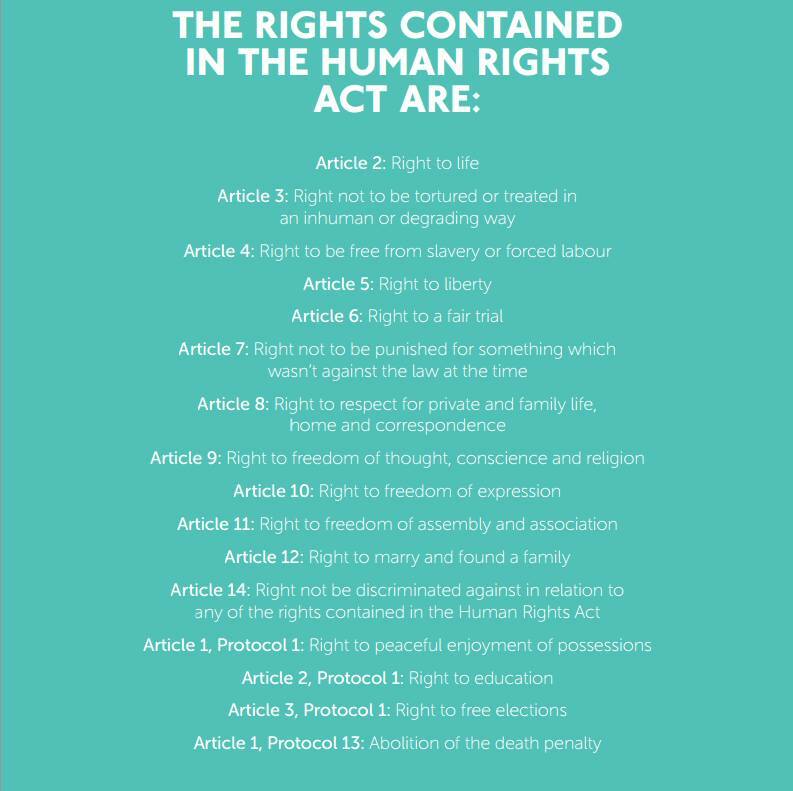 Today, I was upset to learn that within the first 100 days the Tory Government will repeal the Human Rights Act. My father worked all his life in Human Rights: for the United Nations Association, for NCCL (now Liberty), Amnesty International. He worked hard to get the UN Rights of the Child charter adopted. He set up International Alert and Article 19. All of these were dedicated to the Human Rights. I remember feeling a glow of contentment and relief when the Human Rights legislation was signed into the British Parliament earlier this century, feeling proud of Dad’s involvement. Now, it is to be repealed. That is wrong. We fight for beliefs, we campaign, we come together to make gains, gains that we think will stay for ever because society is about improving our lives. I mean who wants to dis improve lives? It seems Mr Cameron and the Tory party does. Below is a poem I drafted to Mr Cameron while out walking this morning. I dedicate it to my father. I find myself in tears. I am severely upset. access the law, and more…To be English. in an age that was open. I was proud to be English. you plan to repeal Human Rights legislation. We lobbied, campaigned, marched for our rights. We politicked, debated, talked into the night. based on the principles of human rights. to education, and free elections. Not be put to death for our aberrations. Why, Mr Cameron? Why do you do this? So you can judge, rule without impediment? I don’t understand, Mr Cameron. but only if the rights of people are safeguarded. I believe your majority was incited by fear. frame a society, equal and fair …for all. Mr Cameron, how will you do that by repealing these laws?